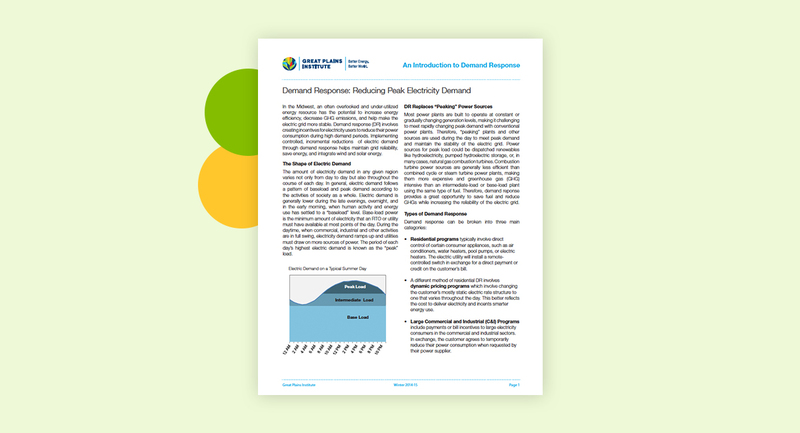 We are pleased to announce the release of a new fact sheet series focused on demand response. 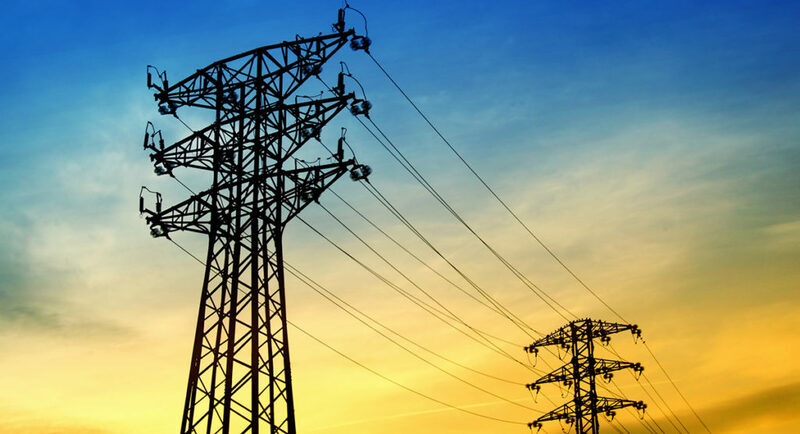 As we’ve written about in previous posts, technologies enabling demand response (DR) are an important component of a clean energy system, and we currently have an underutilized DR asset in the Midwest. DR involves reducing or shifting customer energy usage when the system is stressed. This could be during periods of high energy demand with not enough supply like on a hot summer day, or periods of low demand with too much supply, like during a night when the wind is blowing strongly. GPI is working to promote demand response because it helps integrate variable renewable energy, improves energy efficiency, and offsets the need for building new conventional power plants. 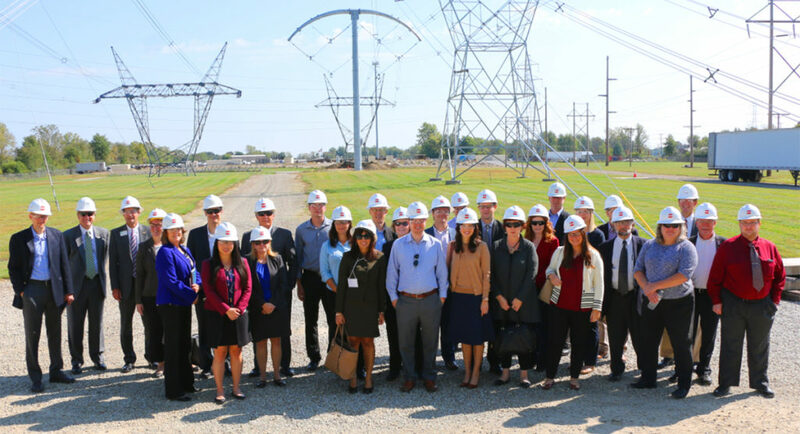 Specifically, GPI is working to build the market for DR in the Midwest by implementing reforms in the MISO markets that improve incentives and reduce barriers to participation by DR resources in the MISO markets. The specifics of these initiatives are discussed in the accompanying fact sheets.